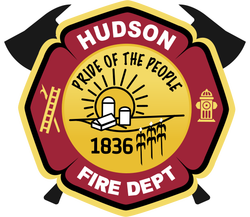 ​The Hudson Community Fire Protection District is governed by a board made up of three (3) trustees: President, Secretary, & Treasurer. The board of trustees typically meets on the first Tue. of each month at the Hudson Fire Department, 502 N. Broadway, Hudson, Illinois. Meeting schedule and agendas are posted at the fire department and on this website. Paul has served as the President on the board of trustees since Dec of 2012. Before that Paul served on the board as the Secretary since 2001. Kim is the newest member on the board of trustees. Kim has served as the Treasurer on the board of trustees since Mar. of 2017. 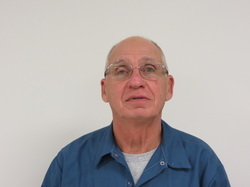 Mike has served as the Secretary on the board of trustees since Dec. of 2012. 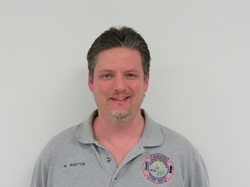 Before Mike was a trustee he served the community as a volunteer firefighter for the Hudson Community Fire Protection District for 14 years.